Pictured left to right representing the winning team are Dr. Mark Reeves, Oak Ridge National Lab, FLC Vice-Chair; Dr. William Norris, FLETC; Dr. Nelson Lerma, NAWCTSD; and Dottie Vincent, Tech Transfer Program Manager, NAWCTSD 5. Paul Zielinski, NIST, FLC Chair. 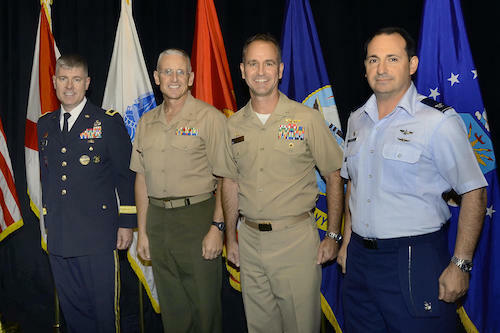 Personnel from the Naval Air Warfare Center Training Systems Division’s AIR 4.6.2.2 Rapid Design, Development and Fabrication Laboratory and the Department of Homeland Security Federal Law Enforcement Training Center were recently recognized with a 2017 Federal Laboratory Consortium (FLC) Interagency Partnership Award for their work together on highly immersive, mixed reality training technologies including the NAWCTSD Scenario Planning and Effects Control System (SPECS). “At the heart of FLETC is our partnerships, and our long relationship with NAWCTSD supports the vision Congress had when it formed both entities,” said Ron Dionne, deputy assistant director for the Federal Law Enforcement Training Centers Training Research and Innovation Directorate. 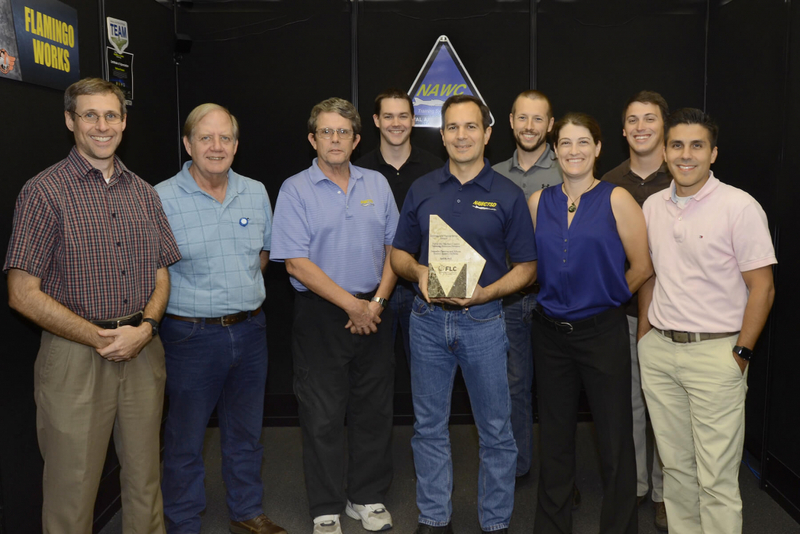 The NAWCTSD members that served on the winning team include Rocco Portoghese, Ryan Faircloth, Paul Barber, Richard Hebb, Matthew Adams, Courtney McNamara, Matthew Lankford, Dr. Nelson Lerma and Tyson Griffin. 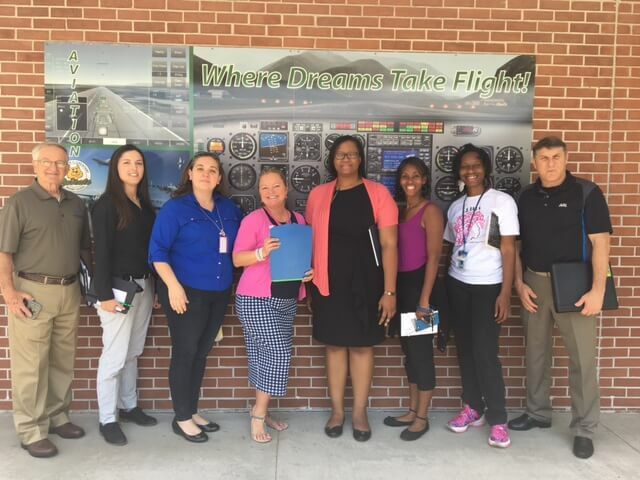 Congratulations to the entire NAWCTSD team on their award. Pictured left to right in the front row are: Tyson Griffin, Richard Hebb, Paul Barber, Rocco Portoghese holding award trophy, Courtney McNamara and Nelson Lerma; and in the back row from left to right are Matthew Adams, Matthew Lankford and Ryan Faircloth. SPECS is an extensible, network-based technology suite that helps to put the sights, sounds and smells of the operations world in the hands of training instructors, allowing them to create highly immersive environments. 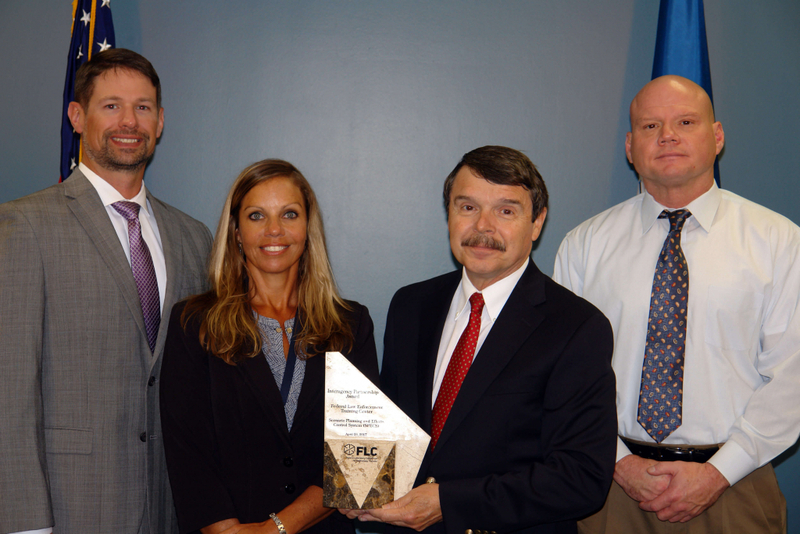 Well-deserved recognition for the FLETC team and their work on SPECS. 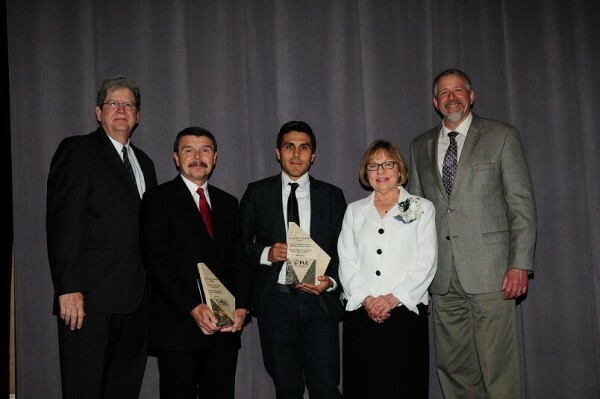 Pictured left to right are: Elwin Collins Jr., Barbara Hernandez Dr. Bill Norris and Vance Fowler. 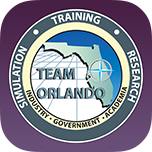 Dr. Norris, chief of the Applied Research Branch at the FLETC, added that research has shown that the more exposure law enforcement and military personnel have to such realistic stressors, the better prepared they are to quickly make effective decisions on the streets or on the battlefield. One aspect of the SPECS’ presentation system has been designed around the perspective of tying specific cues to cognitive tasks that instructors want trainees to make. Explaining some of the underlying system automation, Griffin said, “Its dynamic sound effects system is unique, and allows instructors to select sound effects from multiple sound libraries and, with a right-click of the mouse over a map representing the training area, they can prompt the system to automatically mix sounds and select the correct speakers and amplitudes needed to produce that sound mix in a particular geographic location. 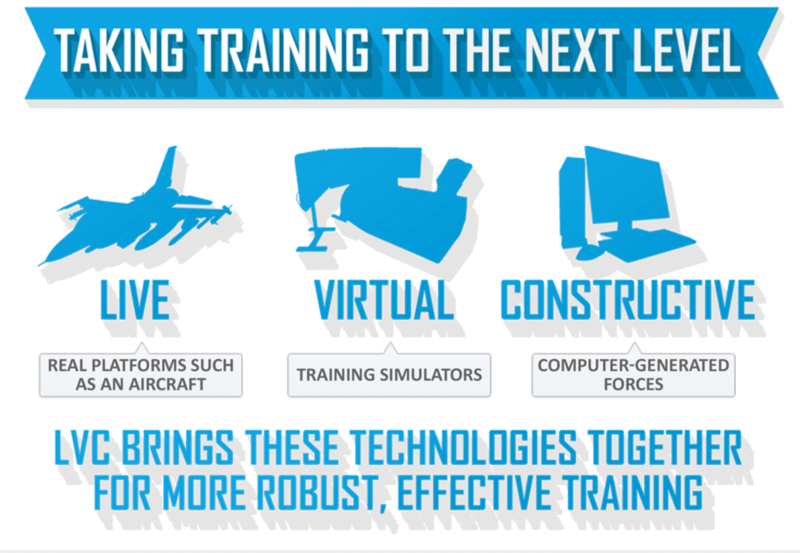 SPECS is operational within numerous immersive and mixed-reality training environments, including FLETC’s Performance Assessment Laboratory, the FLETC Danis City Training Complex in Glynco, Georgia; the state of Pennsylvania’s Northeast Counter Drug Training Center (NCTC); and several U.S. Navy and U.S. Marine Corps facilities including the USMC’s Infantry Immersion Trainers. Since 2013, more than 100,000 law enforcement personnel and tens of thousands of warfighters have participated in the immersive training.